While KOA Care Camps may not be a club “member” in the usual sense, it is certainly an ever-present force in our activities and initiatives. So let’s get to know a little more about this organization we spend so much time championing. 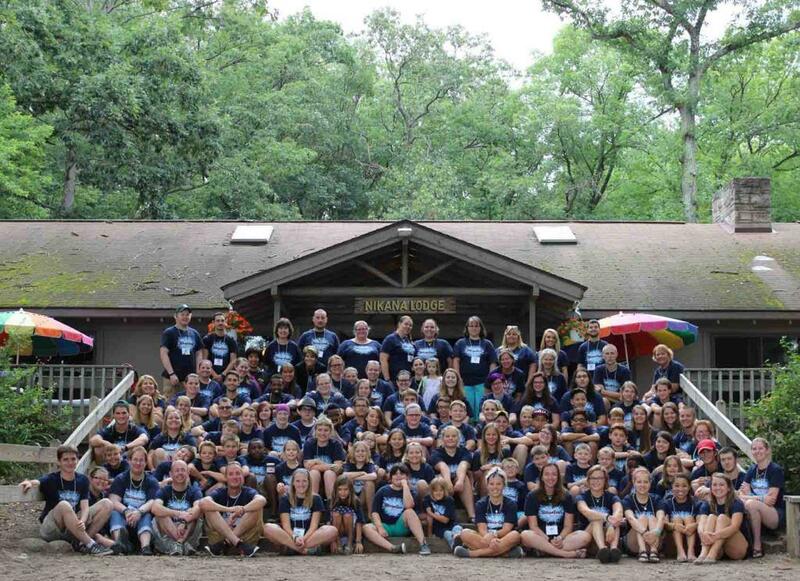 What is Care Camp all about? Where is Care Camp located? Who gets to go to Care Camp? What do they do with the money we raise? We’ll try to answer some of these questions and more. The KOA Care Camps program began in 1984 with the establishment of the Care Camps Trust, whose mission is to raise money to send kids, their siblings and sometimes entire families, to oncology camps. That first year donations from KOA owners and their campers totaled $7,100, which was divided among six camps for children with cancer. 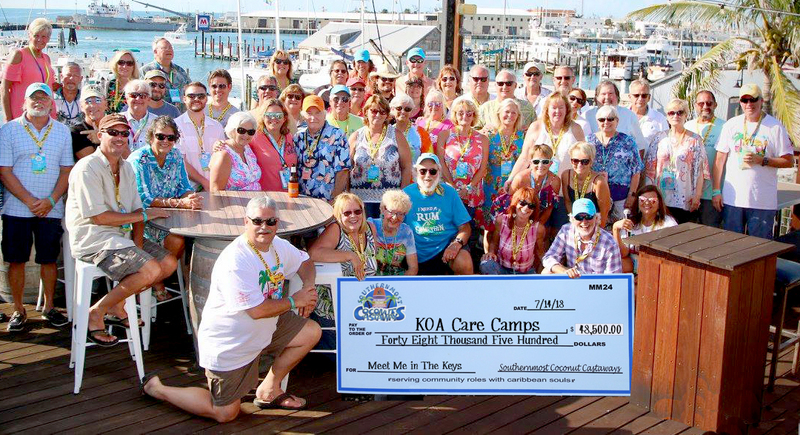 Fast forward to January 2018 the KOA Care Camps Trust reached the amazing milestone of $14,000,000 in donations, supporting a total of 133 camps throughout the U.S. and Canada. WHAT IS A CARE CAMP? 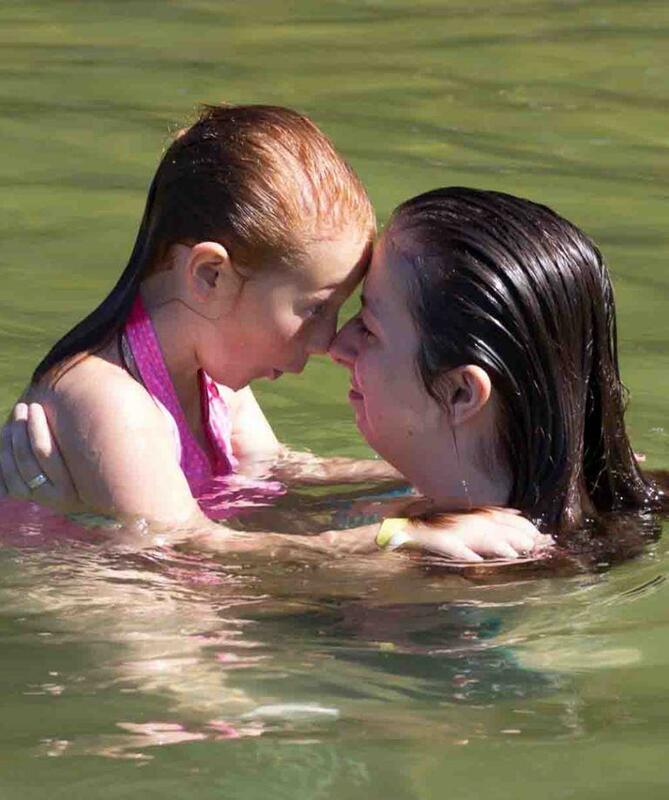 At these medically-supervised camps, children affected by cancer have the chance to experience summer camp with others their age who understand what they’re going through. They swim, hike, sing, laugh, make new friends and create joy-filled memories, all while receiving the medical treatment they need. 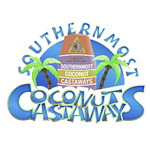 They are not, as KOA campgrounds do not have the facilities needed to offer specialized treatments and otherwise accommodate the unique needs of children with cancer. Each of the independently owned and operated oncology camps supported by KOA Care Camps is designed specifically for children with cancer. On-site medical facilities staffed by professionals are ready to administer treatments as needed, while camp counselors have undergone special training focused on meeting the unique needs of cancer patients. In many cases, these camps are staffed almost entirely by volunteers. There are many different kinds of oncology camps; some are one week a year and some operate year-round. Some of them, like the Camp Quality camps, have one-to-one counselor/kid ratios and some house a group of kids in a cabin with a couple of counselors. There are oncology camps that take place in the great outdoors while others are held in hospitals for the patients too sick to get to camp. There is even one oncology camp, His Kids Chicago, sponsored by the Ritz Carleton hotel, where they convert an entire floor of the hotel into a camp setting. WHAT DOES IT COST TO SEND A KID TO CAMP? 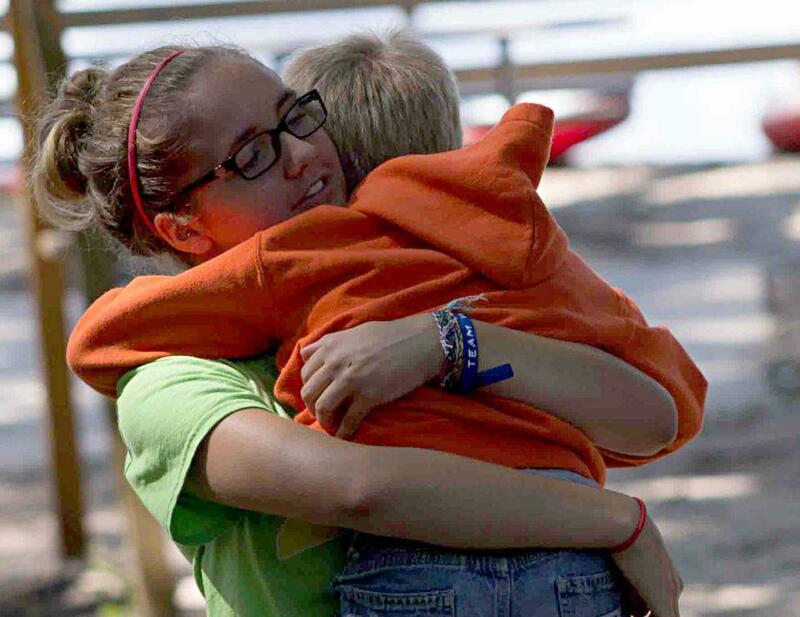 The average cost to send a child to camp for one week is $1,800...and there is no charge to the child or their family to attend. WHAT PERCENTAGE OF DONATIONS MADE TO KOA CARE CAMPS ARE USED FOR ADMINISTRATION? 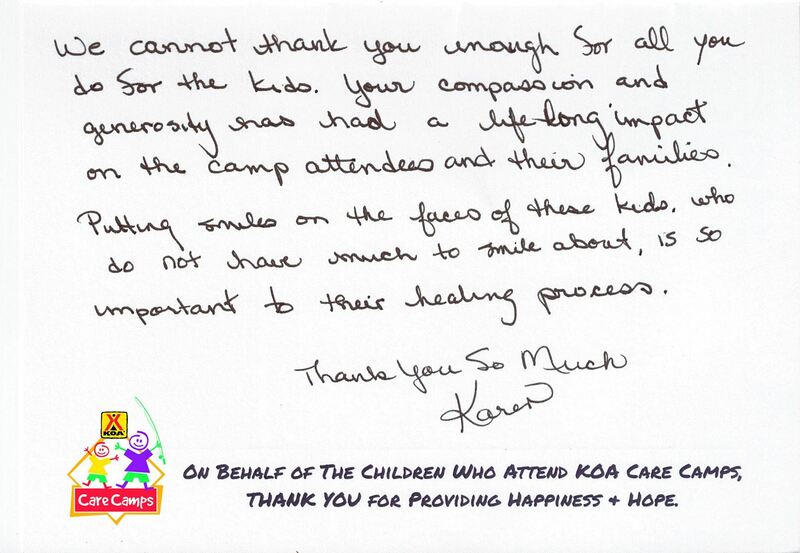 The administrative costs for the charity such as printing, marketing and donor recognition, are covered by funds received from KOA, Inc. who, each year, donates $1 from every Value Card they sell in the KOA system to off-set our administrative costs; thus allowing 100% of all of the donations received from the KOA campgrounds, corporations, foundations, associations and individual donors to go directly to the oncology camps. 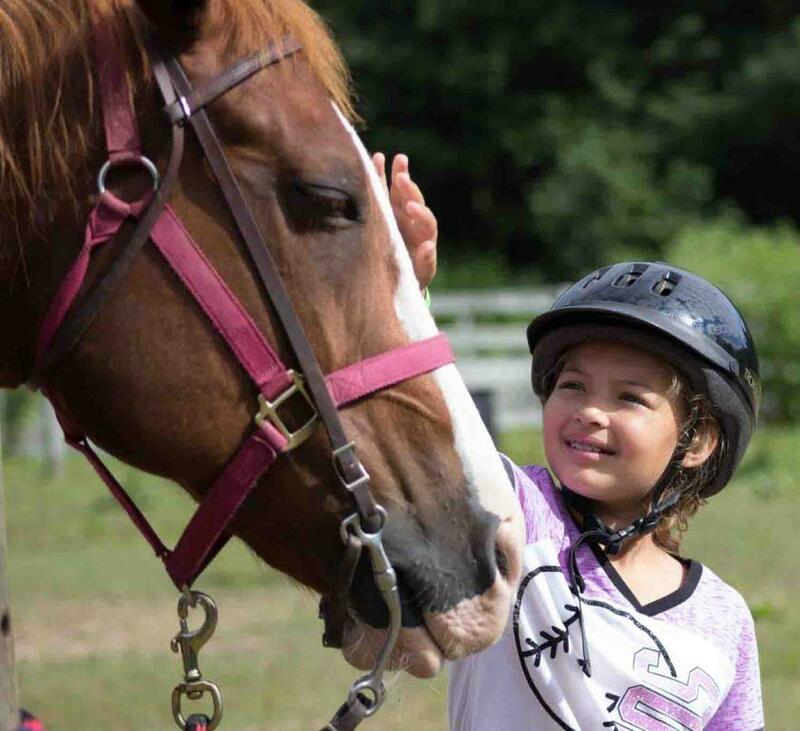 Every year each of the oncology camps apply to KOA Care Camps for grant funding, going through a rigorous application process that ensures the camps are of good quality, adhere to Best Practices and go above and beyond to create the best possible experience for the kids. 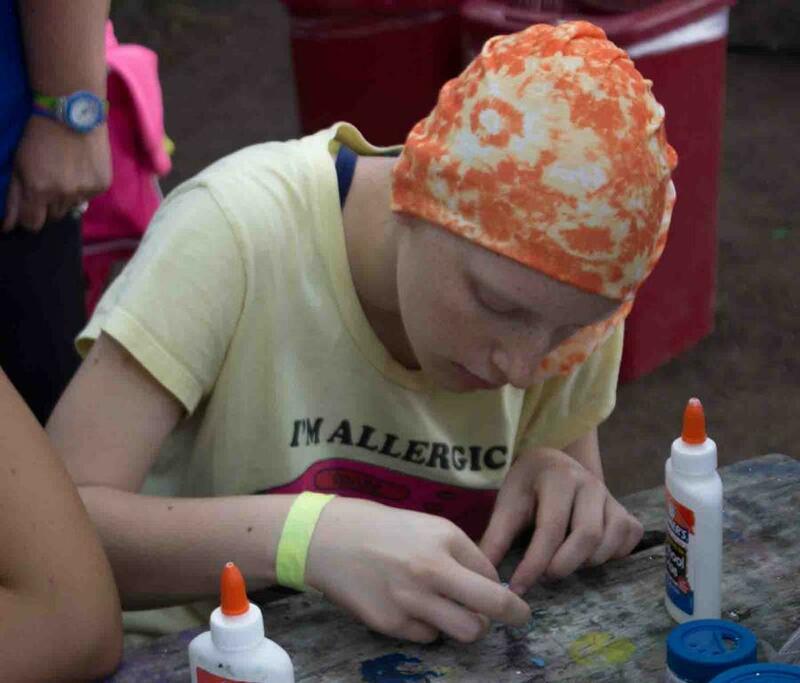 In addition, each of the oncology camps must belong to an organization called the Children's Oncology Camping Association International (COCAi).